Electrodes are classified by the sensing membrane used. Environmental engineers use glass electrodes to detect sodium, ammonium, and potassium. They can use pH electrodes for carbon dioxide or ammonia detection by covering the glass membrane with a permeable membrane sac filled with a pH buffer. In this case, the gas diffuses in and out of the permeable membrane, and the resulting pH change is related to gas activity. Solid-state electrodes are made from crystalline membranes. The fluoride electrode has a single crystal, which is dropped in lanthanum fluoride to form a sensing membrane. Silver and sulfide membranes are silver sulfide pellets. 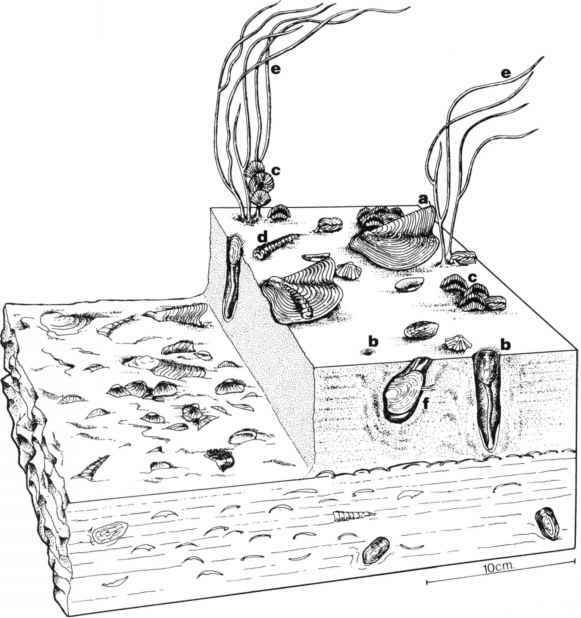 These membranes are sealed in epoxy (see Figure 7.7.12). Table 7.7.7 lists some solid-state electrodes and the composition of their membranes. Metal can be deposited on and an electrical lead can be connected to the surface of some pressed pellets and single crystalline silver-salt membranes (see Figure 7.7.13).